When building your dream home imagine a sprawling covered front porch or a county ranch style home with a wrap-around porch. Can you see it? 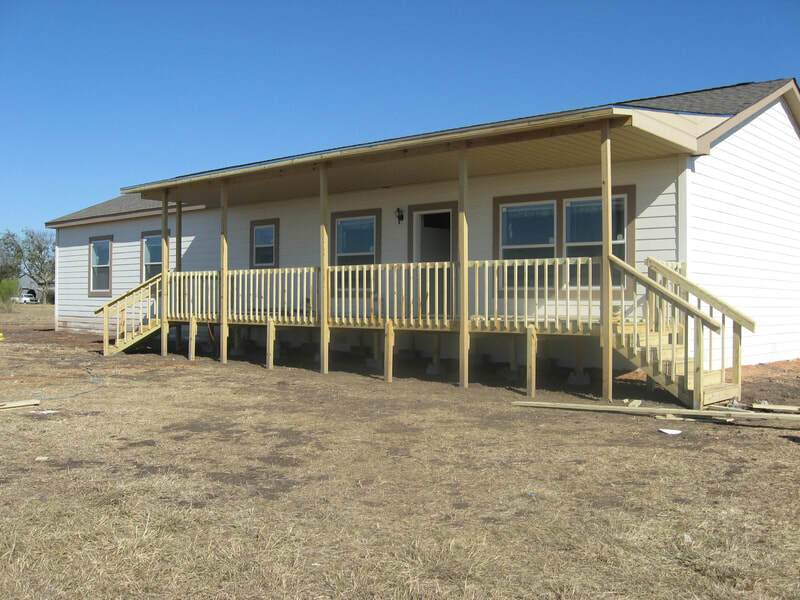 Modular Homes of Texas specializes in new modular construction, but we also offer a wide variety of other building construction services to help you achieve the desired look for your home. 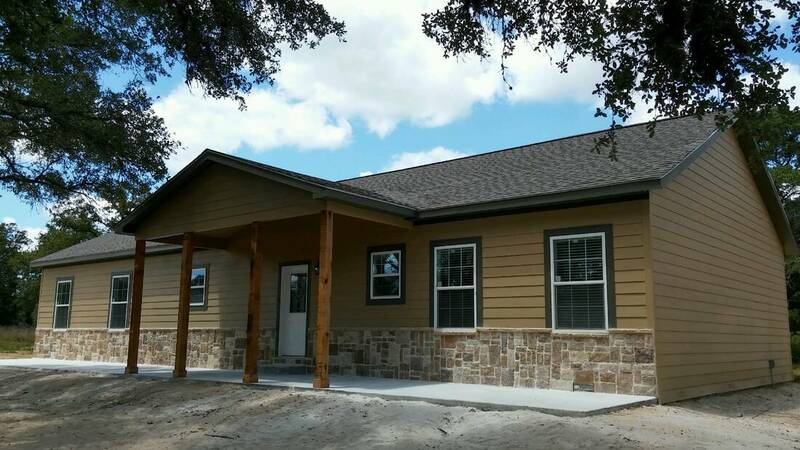 We build garages, carports, carports with storage either side or up-top, detached garage with breezeway, dormers, metal roof, stone and rock accents, wrap-around porch, covered porch, screened in porch, patios and more.